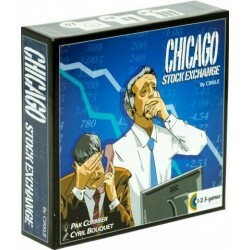 In the Stock Exchange of Chicago, the tension rises! Who will be the best Trader? By keeping the best values and flop them of the opponents. 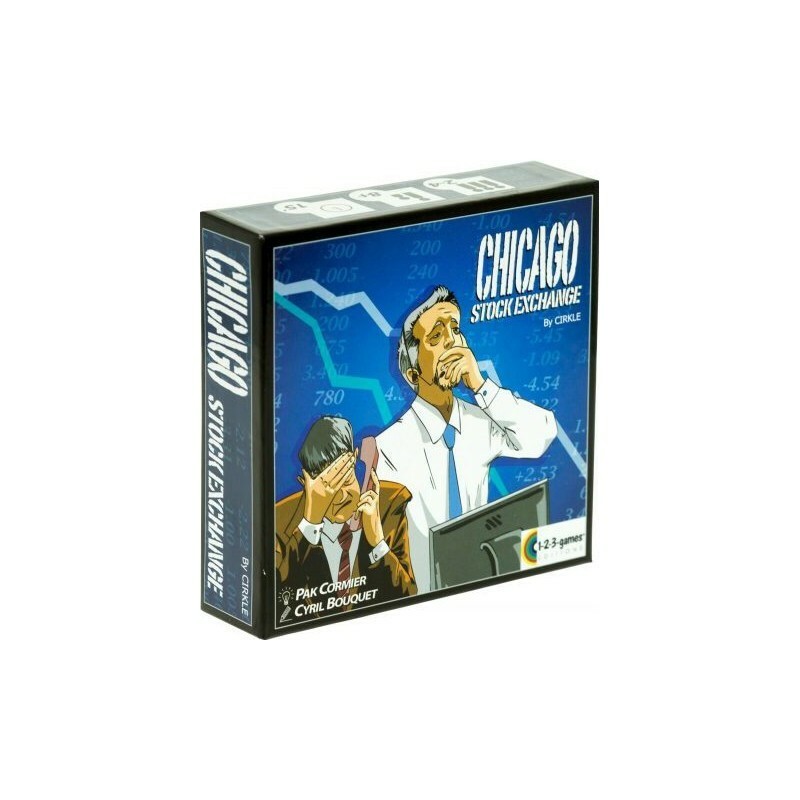 Tactics, strategy, the fate is ecluded from the game. 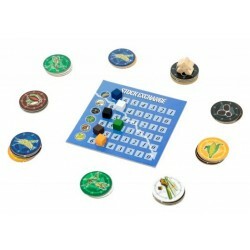 Een klein doosje met een speelbordje, 1 meeple en 36 fishes.